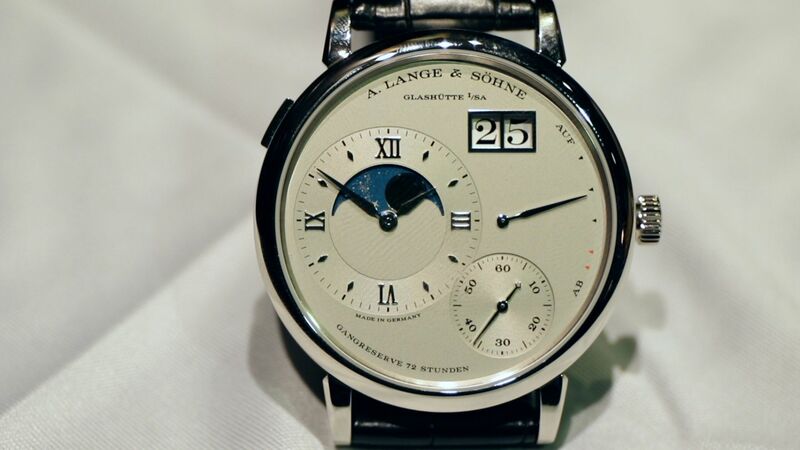 Watches Jewellery The Watch Professor: What Exactly Is A Moonphase Watch? The Watch Professor: What Exactly Is A Moonphase Watch? Mid-Autumn Festival celebrates the gathering of family and friends as well as making and sharing mooncakes, but in ancient times, an important part of the festival was the worshipping of the moon. In today's episode of The Watch Professor, Carson Chan (@WatchProfessor) helps us celebrate the moon we carry on our wrists by teaching us about a common watch complication: the moonphase. Carson Chan is currently the head of the Greater China mission for the Fondation de la Haute Horlogerie (FHH), He was previously the managing director and watch specialist for Bonhams Asia Pacific and general manager for Richard Mille Asia.